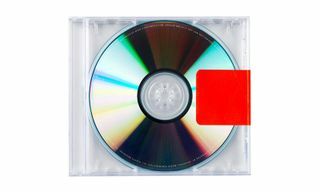 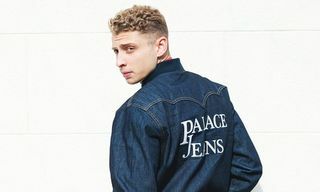 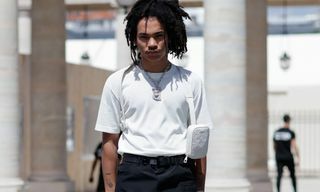 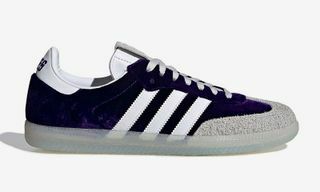 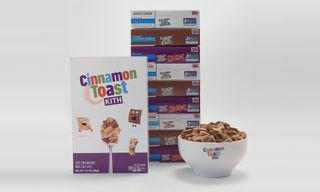 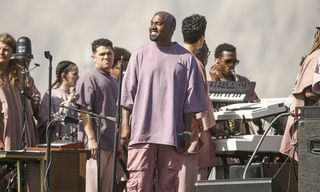 Retailing for $58, you can purchase them today through MATCHESFASHION.COM. 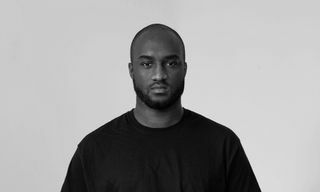 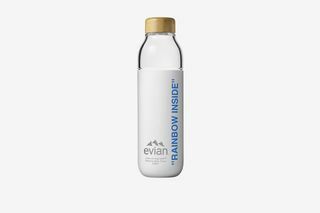 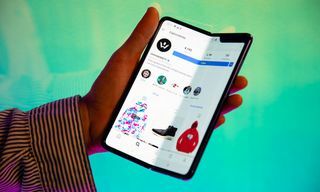 [UPDATE] February 25, 2019 12:28 p.m. EST Evian and Virgil Abloh officially debut the first designs from their “One Drop Can Make a Rainbow” collection. 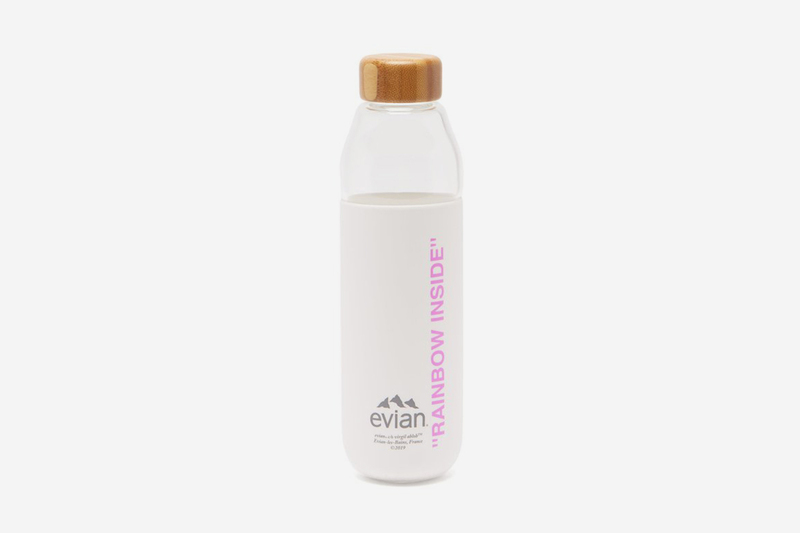 The stylish, collectible items are designed to offer new sustainable choices to hydration. 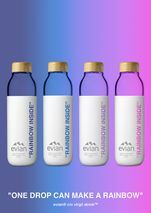 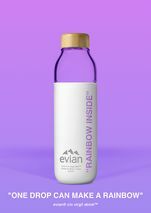 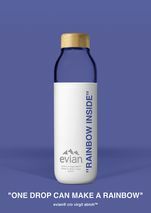 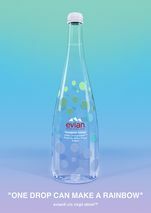 As alluded to in the name of the collection, Abloh’s initial Evian products pull inspiration from a rainbow. 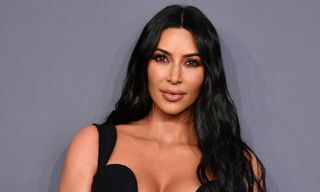 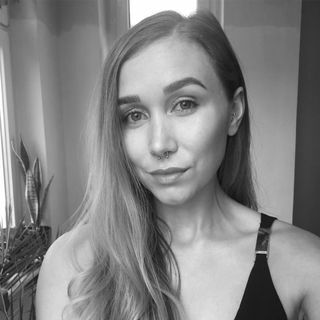 The range includes a shatter-resistant and refillable SOMA glass water bottle, featuring an easy grip protective silicone sleeve and a leak-proof natural bamboo cap, as well as a collectable limited edition glass bottle. 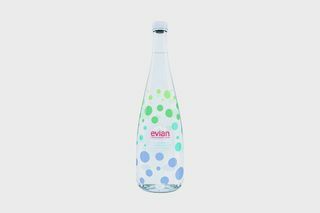 The 75cl bottle adorns perfectly formed water drops in a range of arresting colors. 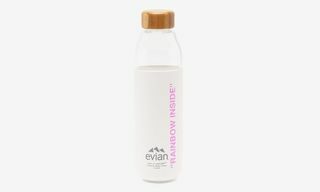 You can purchase Evian and Virgil Abloh’s SOMA glass water bottle beginning today through matchesfashion.com. 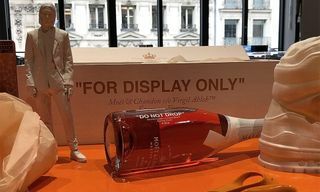 The 75cl bottle will then be available at select retail locations.